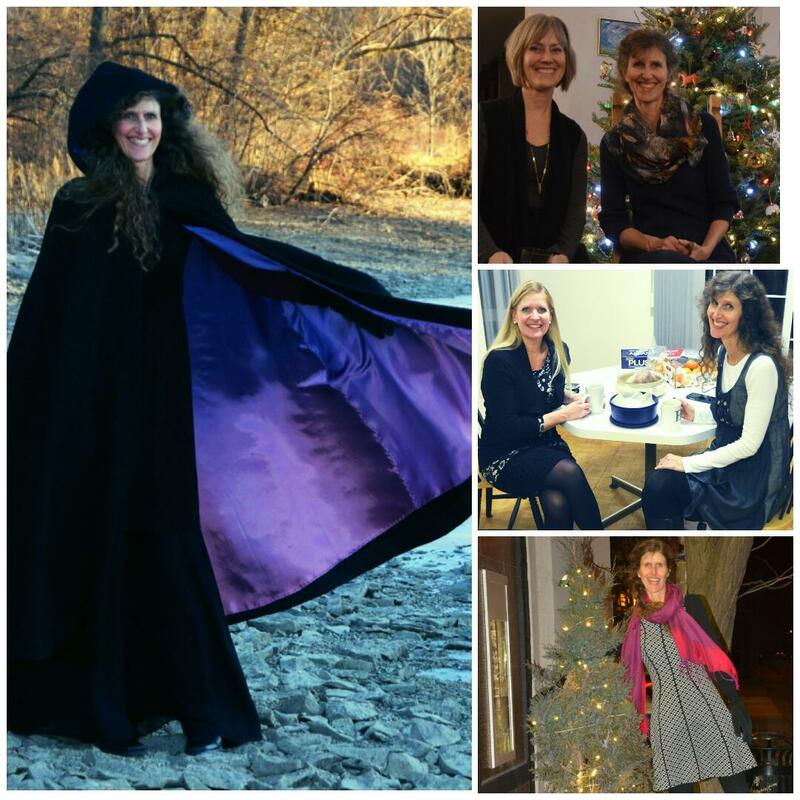 Dressember has come to an end so I wanted to let you know how I went with my challenge and campaign. I was successful in wearing dresses every day in December. I wore many of my own and borrowed from friends and family also. It did not end up being too hard, the winter weather was pretty kind in December. I would have definitely found it much colder during January. I have not yet reached my fundraising goal but there are a few weeks left so a reminder post here and a reminder email might get me a little closer. I am thrilled to have raised $940 and am so thankful to have such supportive friends and family members along with some donors I don’t know. Thank you all. During Dressember and since it ended I have read updates and newsletters from the International Justice Mission, the organization which will receive the funds and put them to use around the world. The stories are both encouraging and heartbreaking. Men, women and children are being helped, freed and given hope but there are so many more still to be reached and impacted. If you would still like to contribute please click over here to my fundraising page. 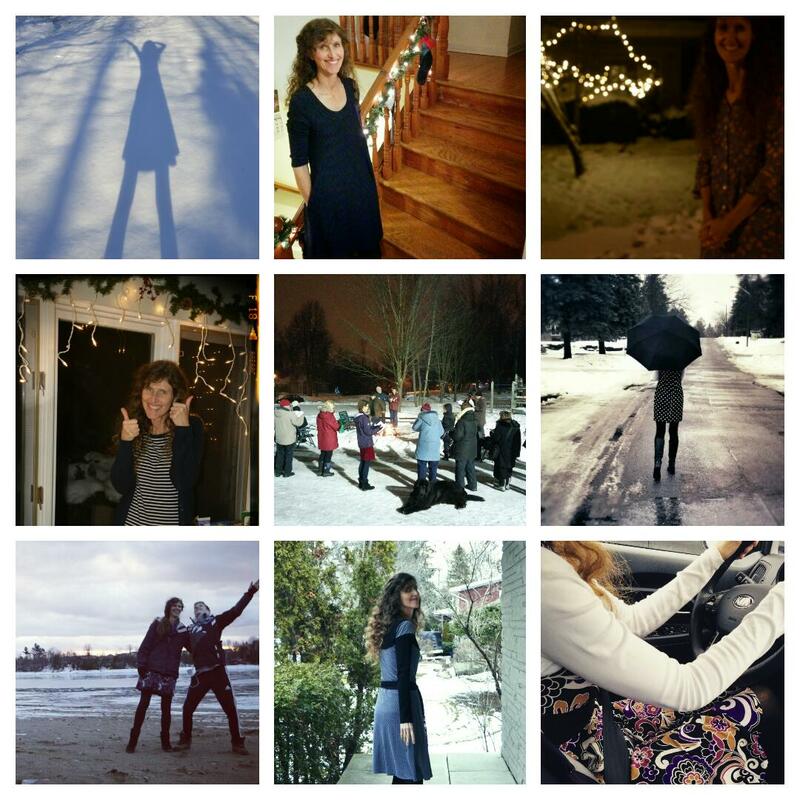 This entry was posted in Dressember on January 18, 2015 by Heather.